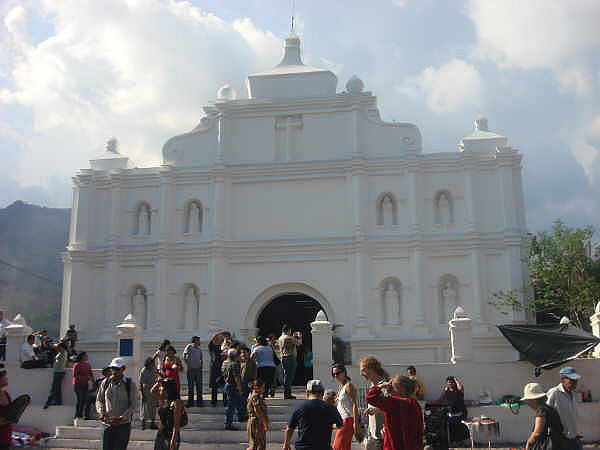 El Salvador, official name Republic of El Salvador, is a country located in Central America, with an estimated population of 6,251,495 inhabitants for 2012. 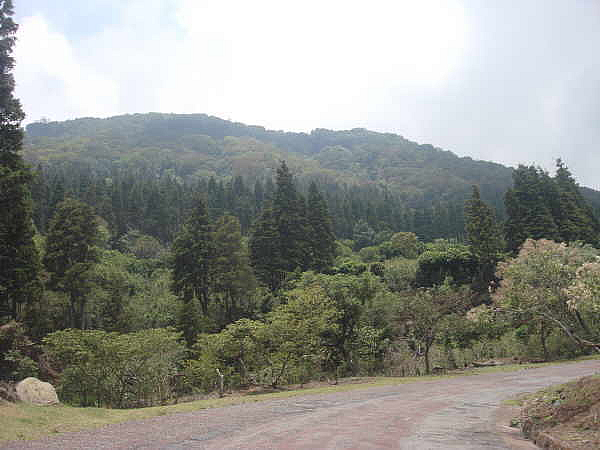 Because of its land area (21,041 km ²) has the highest population density in America. 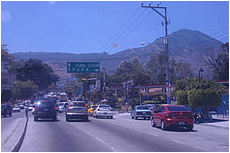 Bordered on the north and east by Honduras, on the south by the Pacific Ocean, and west by Guatemala. 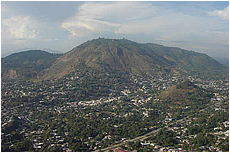 The country's capital and largest city is San Salvador . 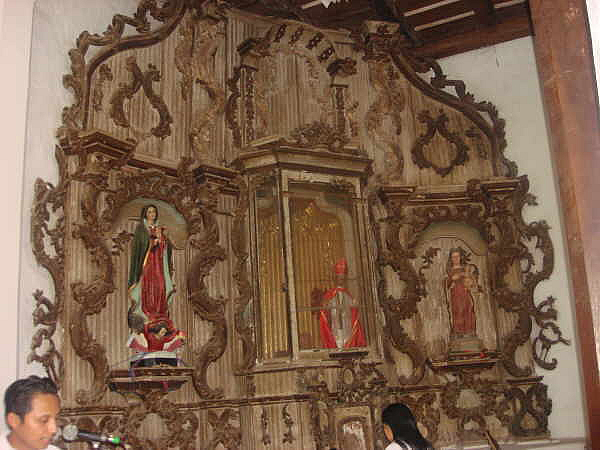 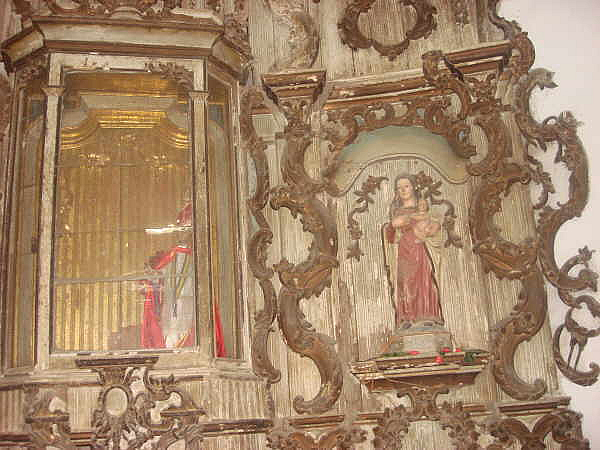 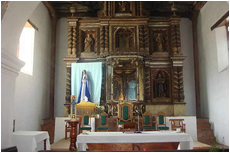 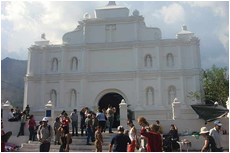 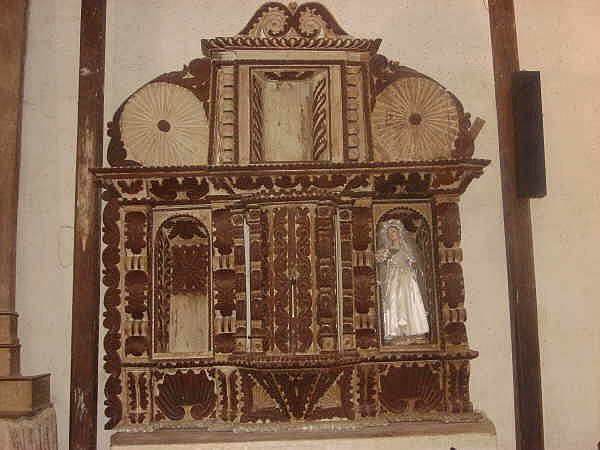 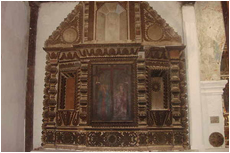 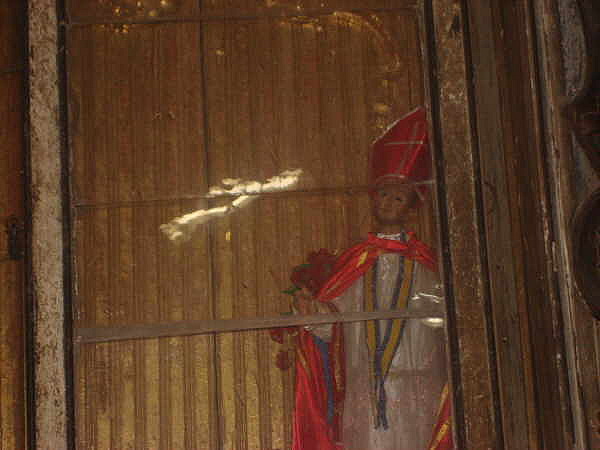 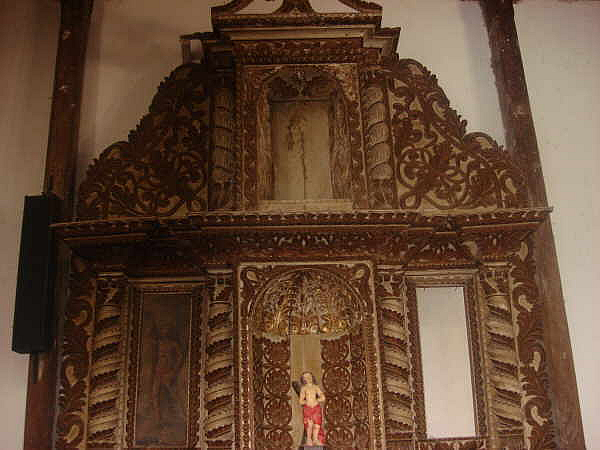 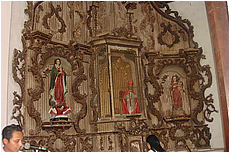 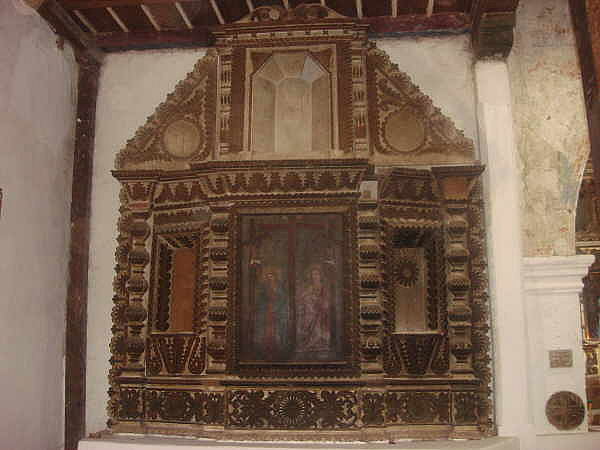 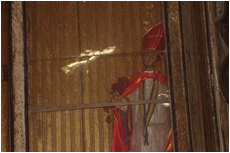 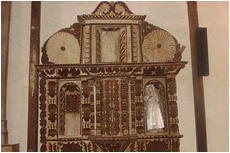 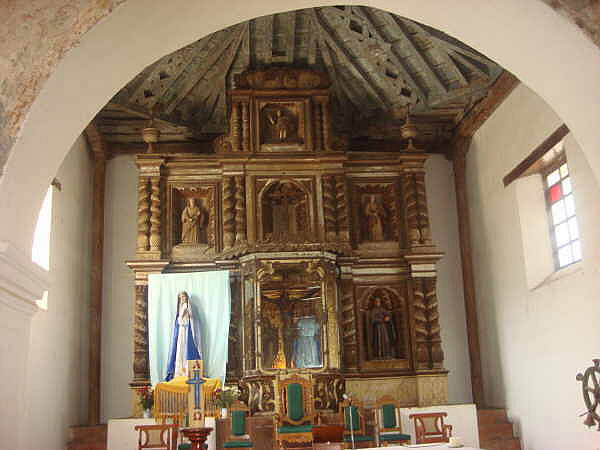 Santa Ana and San Miguel are also important cultural and commercial centers. 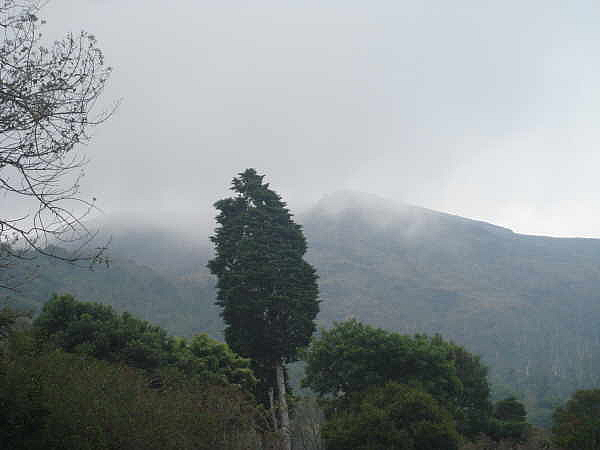 It is known as the 'Lighthouse of the Pacific' because until the late 1950's it was a very active volcano and its intermittent eruptions (every 5 minutes apx.) 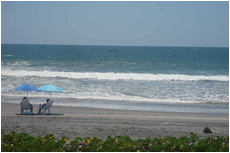 could be seen from the Pacific Ocean nearby. 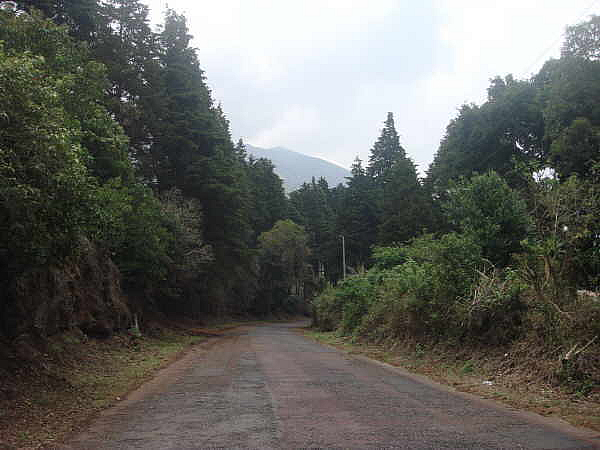 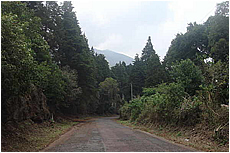 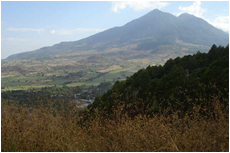 Izalco erupted last in the early 1970's thru a crater created on the south side of the volcano. 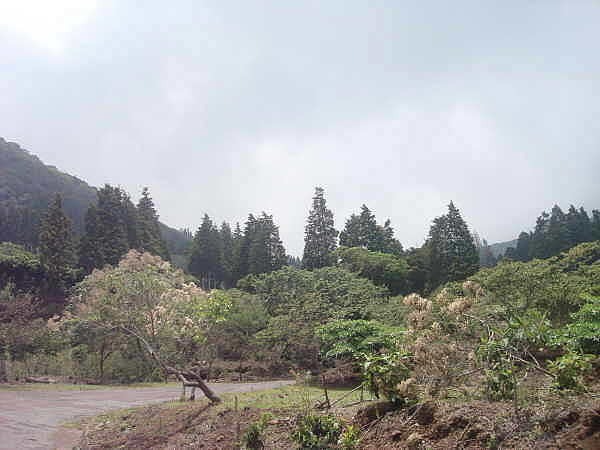 The eruption period was short and the side crater has since disappeared. 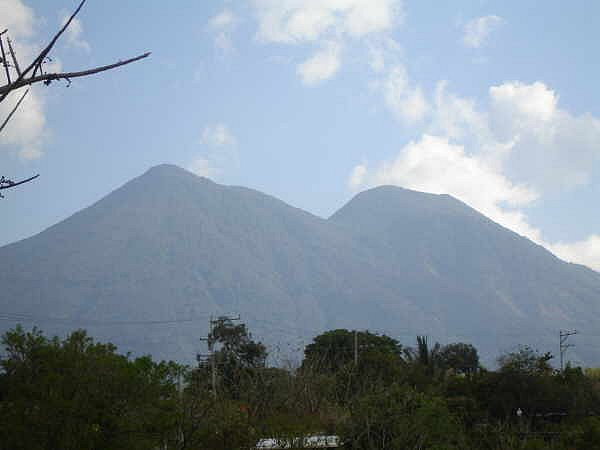 The volcano still smokes occasionally and is considered active. 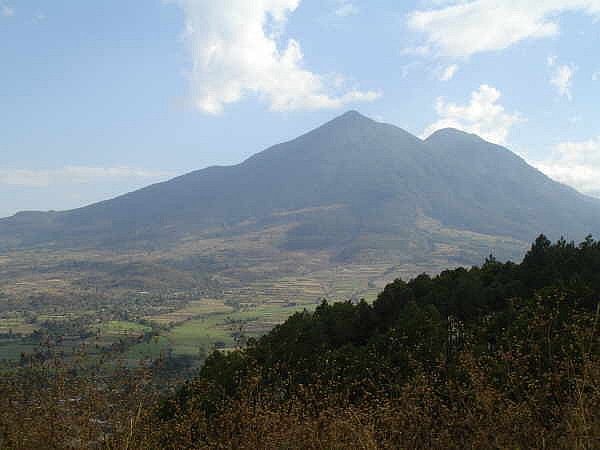 The San Vicente Volcano, also known as the Chichontepec is located South East of Lake Ilopango, in the Department of San Vicente and its twin peaks reach a pont of highest altitude of 2,182 metres. 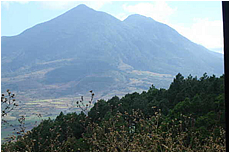 It is a andesitic stratovolcano the was constructed within the La Carbonera Caldera wich is the peak next to the volcano and its only visible on its South West side. 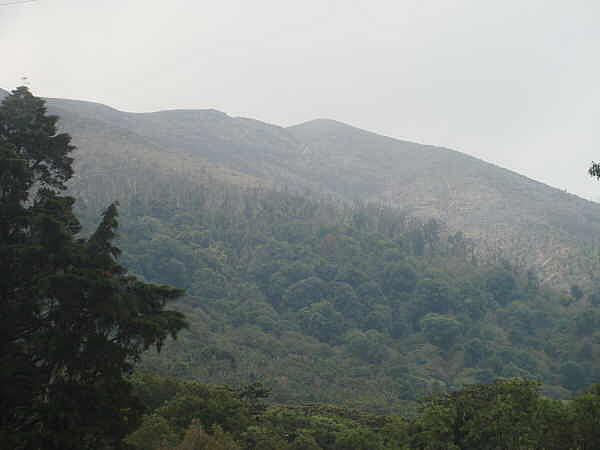 Its Northern and Southern sides are covered with lava flow traces from its main vent but the traces on the Eastern side originated from a vent on the upper flank. 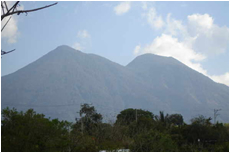 Chichontepec volcano, also known as San Vicente in Salvador It is a paired stratovolcano hence name "two breasts". 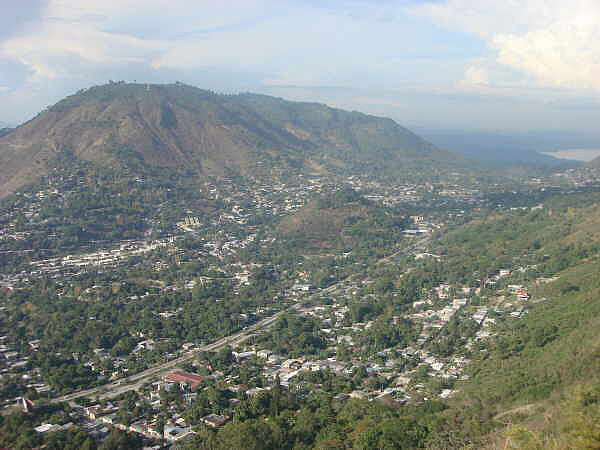 (Chichontepec.....Nahuat for "Two Breasts".) 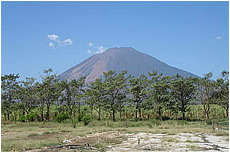 The eruptive history of San Vicente volcano is not well known. 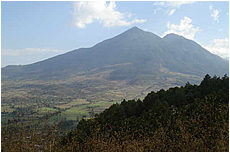 The San Salvador Volcano (also known as Quetzaltepec) is a complex volcano situated northwest to the city of San Salvador. 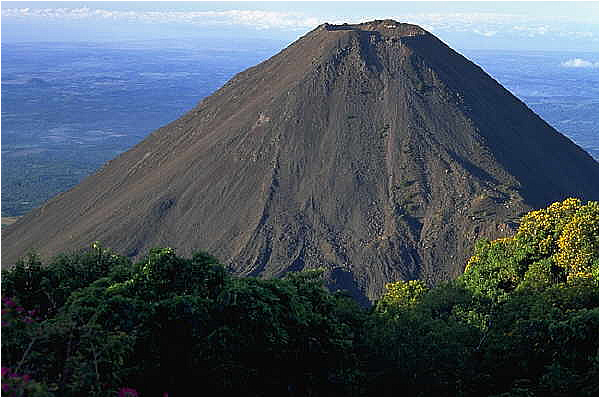 The crater has been nearly filled with a relatively newer edifice, the Boquerón volcano. 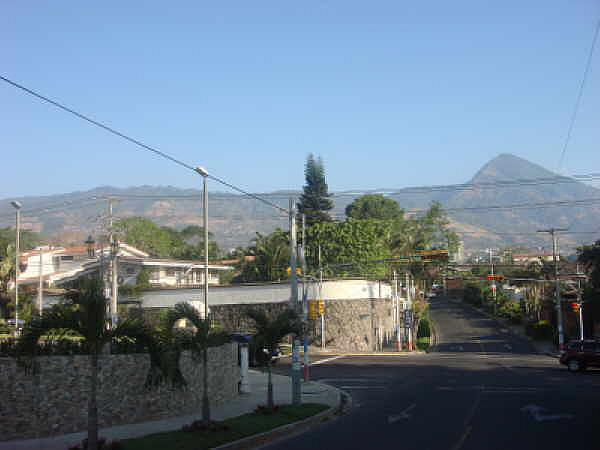 The city of San Salvador is adjacent to the volcano and the western section of the city actually lies among its slopes. 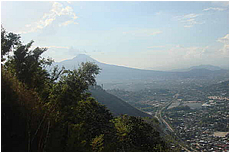 Because of this close proximity, any geological activity of the volcano, whether eruptive or not, has the potential to result in catastrophic destruction and death to the city. 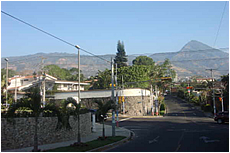 Despite this, the volcano is iconic of the city, and several TV and radio antennas are situated on the El Picacho peaks and the crater of Boqueron. 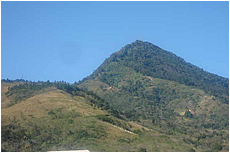 El Picacho, the prominent peak is the highest elevation (1,960 meters altitude). 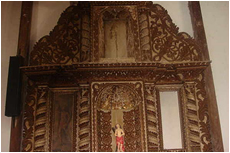 In this picture on black and white, sail in that epoch was posible until the quake and erutption of 1917. 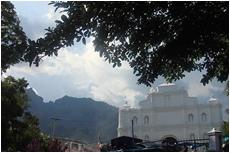 This image is a copy that was in a book of history of El Salvador in color and looks beautifull. 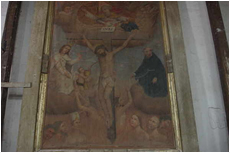 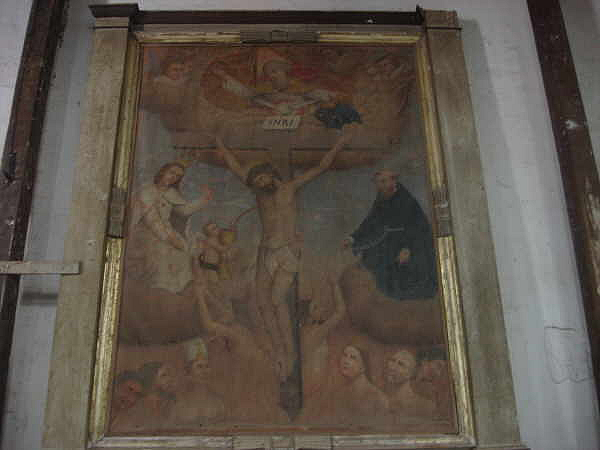 According to the publication,the color of the water was green because the brimstone. 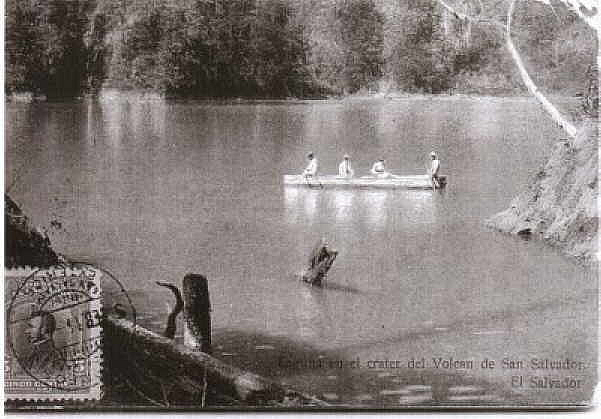 The lagoon after the events disappeared. 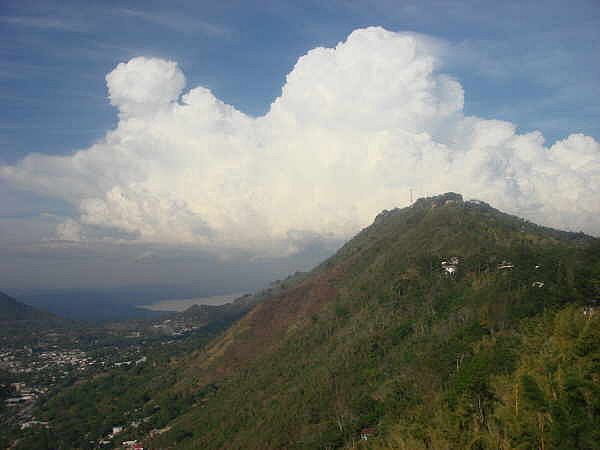 Costa del Sol, from 66 km. 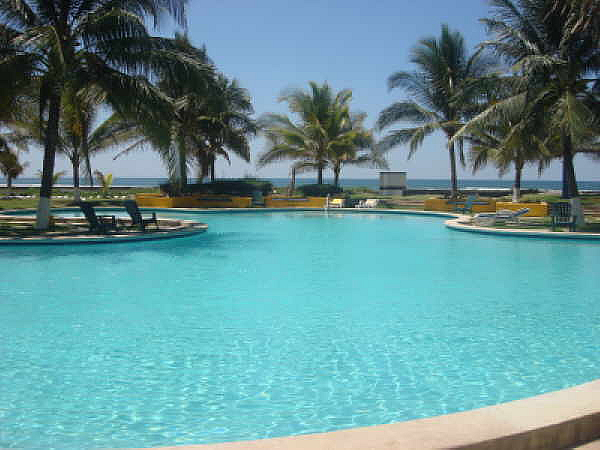 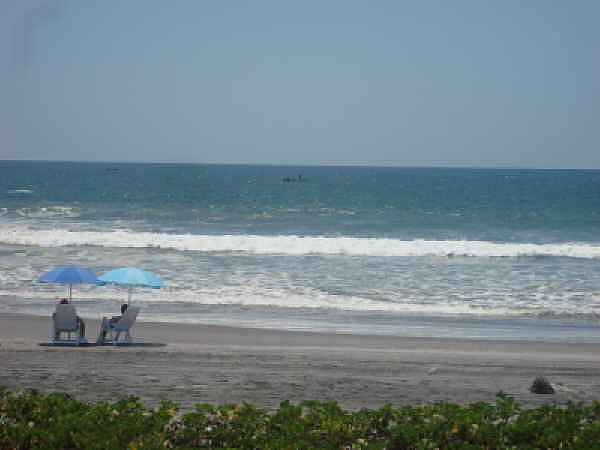 of San Salvador, is actually dividen in three beaches: San Marcelino, Los Blancos y la Costa del Sol. 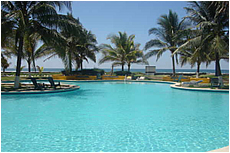 La Costa del Sol has the best and most diverse resort infrastructure and to practice sail and fishing. 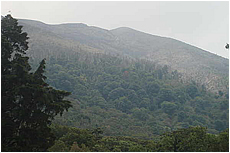 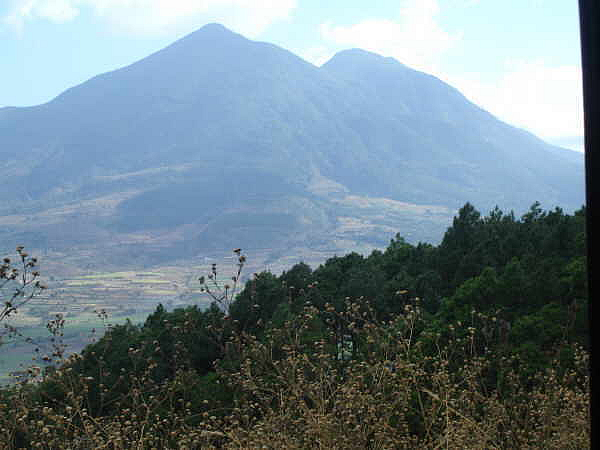 The cilindric cone of The San Miguel Volcano known as The Chaparrastique rises from sea level to an altitude of 2,130 metres. It is one of El Salvador’s most active volcanoes and it is part of El Salvador’s volcanic arc. 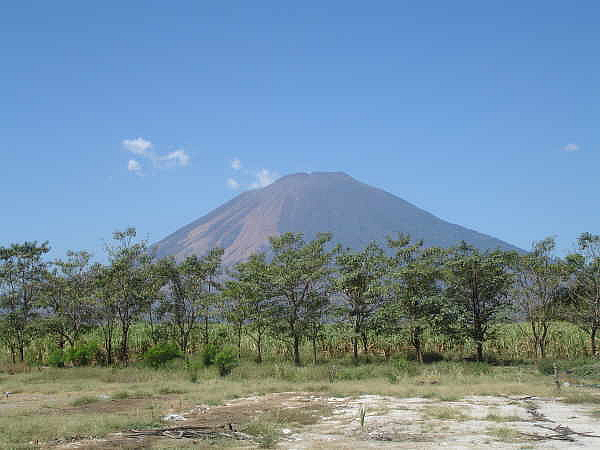 It is located on the San Miguel department of El Salvador, with the Pan-American and other coastal highways running cross its northern and southern edges it threatens transport, coffee fields and small communities in case of eruption. 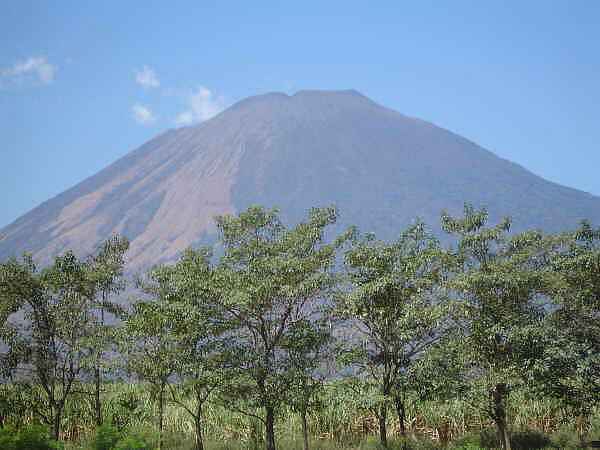 It has erupted 29 times since 1699. 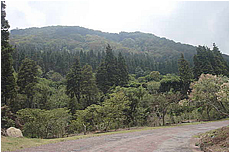 It has a broad, deep crater that has been molded by several historical eruptions. 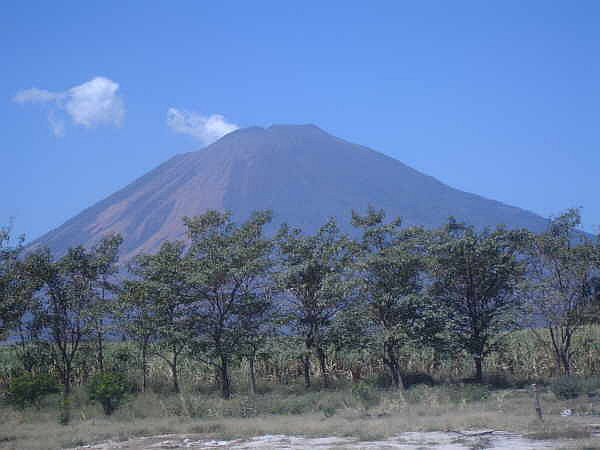 San Miguel Volcano is very special, because of his activity. 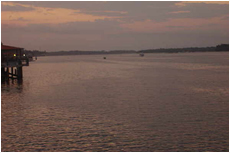 Has a record of 26 etuptions in the last 304 years. 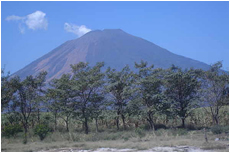 Now, has high level of seismic activity and gas emission. 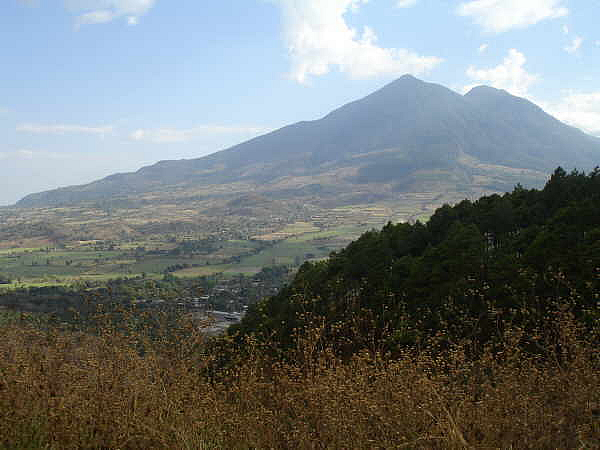 Since the San Miguel city foundation, in 1530, this volcano has produced eight lava flows through cracks in the slopes. 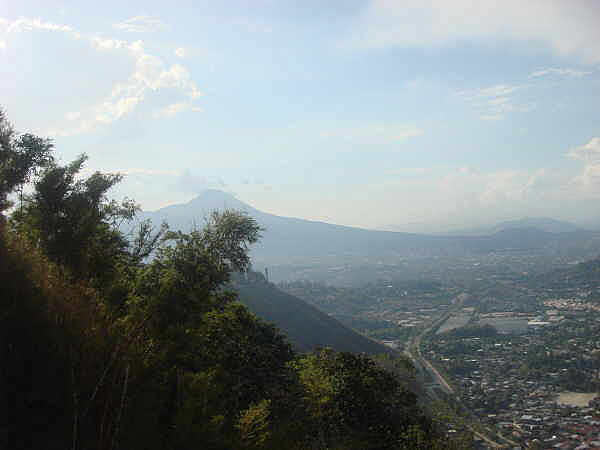 The most big eruption was in 1762, when lava came and cover the San Miguel city. 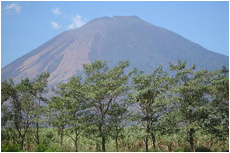 This volcano has produced small and medium ash, gas, hot mud, eruptions, that covered the north and west. 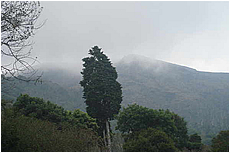 the last lava eruption was in 1976 an the las small ash eruption was 16 of january in 2002. 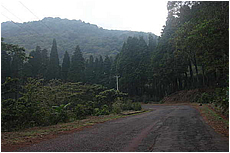 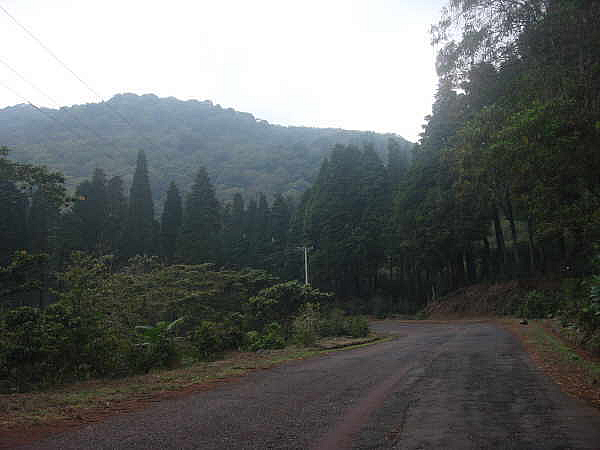 Esteo de Jaltepeque has two bahias: Cordoncillo y Tasajera; and is one of the 125 protected areas in El Salvador, with de 28 kilómeters of length that is the hábitat for many cost bird and many molluscs. 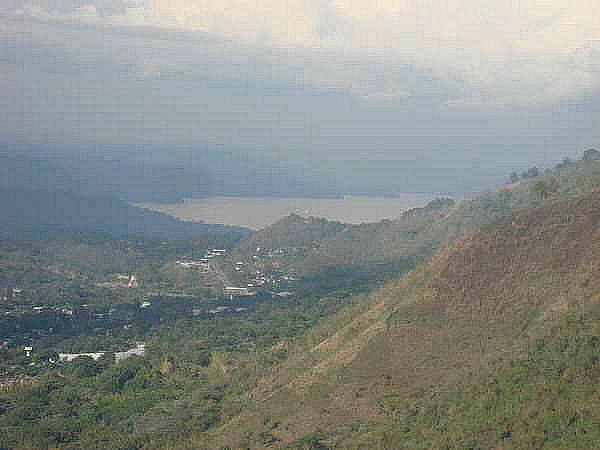 Volcanic lake at 18 km at the south of Santa Ana, with heightof 740 mts and a 24 Square kms of area. 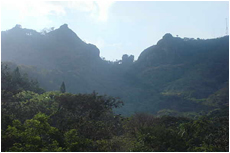 The most importants tourist attractions are the two small penínsulas named “los anteojos”, and the island of the mount where the pipil indians has a temple and one monolith that represents the Itzcueye goddess. 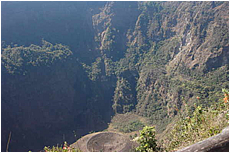 The length 25.3 Square Kilómeters, and depth of 115 Meters, height of 745 meters above sea level. 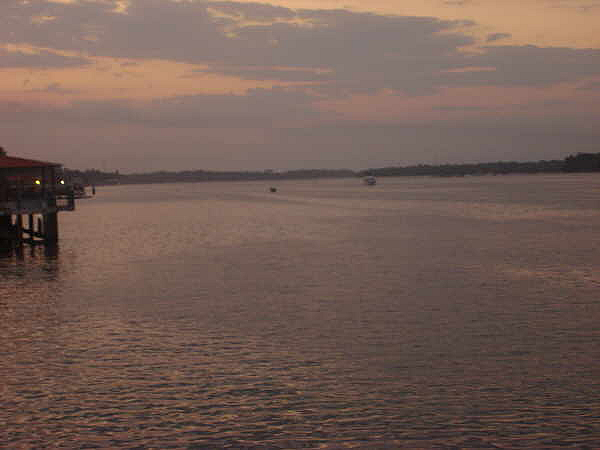 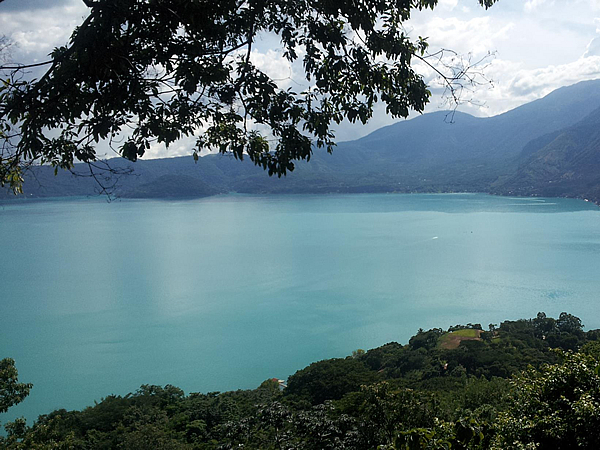 Very nice lake water, ideal site for scuba diving, el sailing, kayaking, swimming, water skiing. 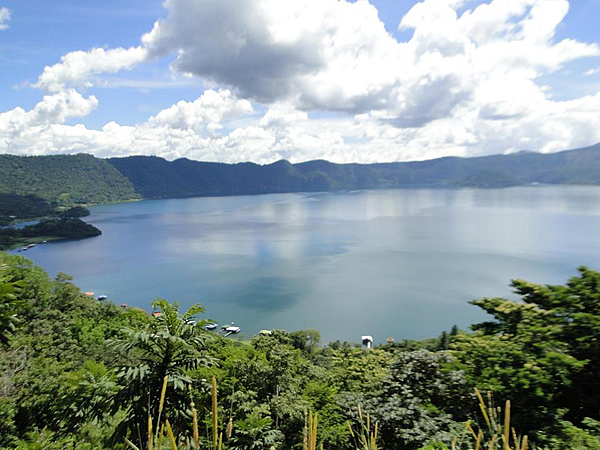 Coatepeque lake, located in Santa Ana state on the slopes of the Coatepeque volcano, is an hour and a half from the capital. 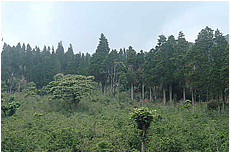 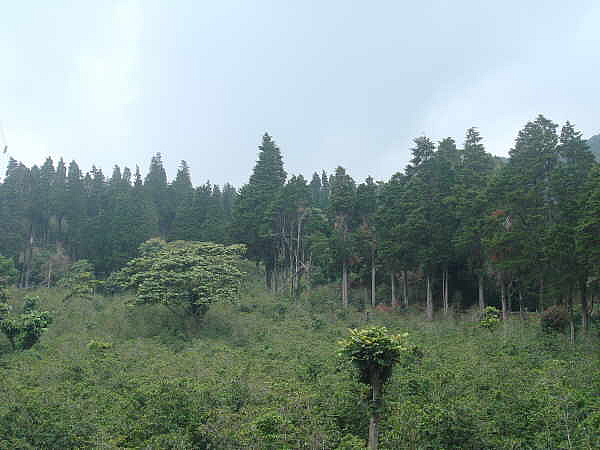 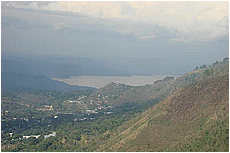 With an area of 24.8 square Km and height of 740 meters above sea level. 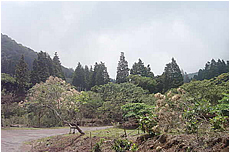 Its basin is closed and has an area of 70.25 km2,n the form of an inverted truncated cone. 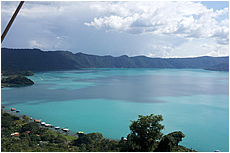 This lake doesn't have a superficial drainage; has 115 meters of depth and and the walls that surround it have heights ranging between 250 and 300 meters. 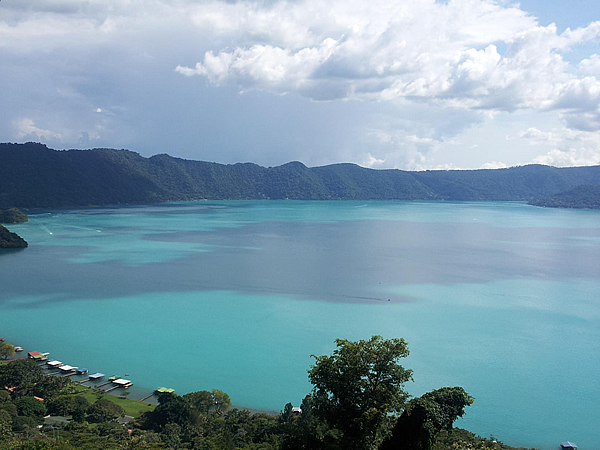 Coatepeque Lake was formed due to the collapse of the tops of a group of volcanic cones a few thousand years ago. 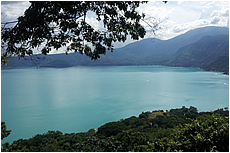 Currently the lake is a beautiful natural paradise and a great place for fishing in its various facets, as well as other water sports.Guapote fishing, snorkeling, jet skiing and water bikes or ride motor boats are golden opportunities to have some fun. 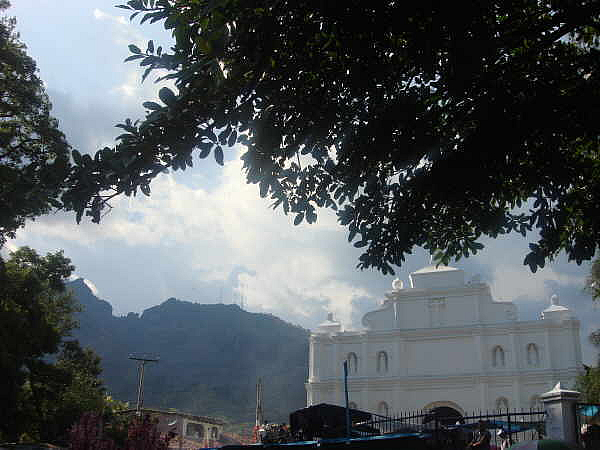 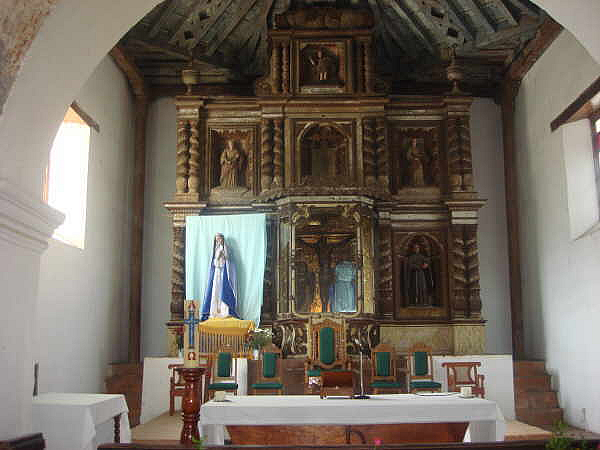 Panchimalco is a small town located about 17 Kms form San Salvador. 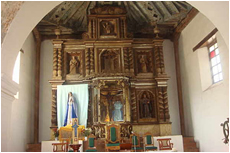 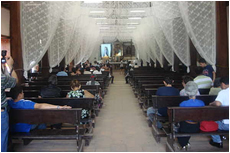 The Colonial Church was originally constructed in 1725 It is an Indigenous heritage township. 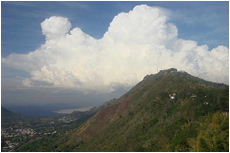 The rain storm of San Dionisio, in October 1762, led to the cracking of hill El Chulo (Puerta del Diablo). 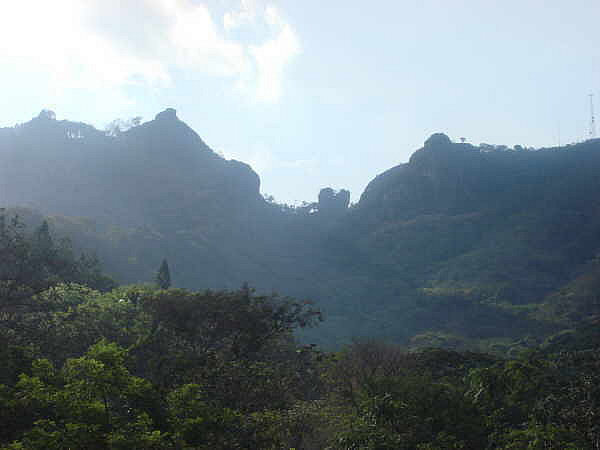 The whole rock formation broke into three, and opened a view to the eastern part of the country and setting the environment for numerous stories and legends. 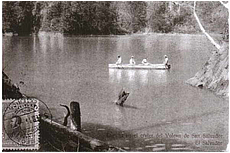 More recently in 1906 a similar tragedy occurred. 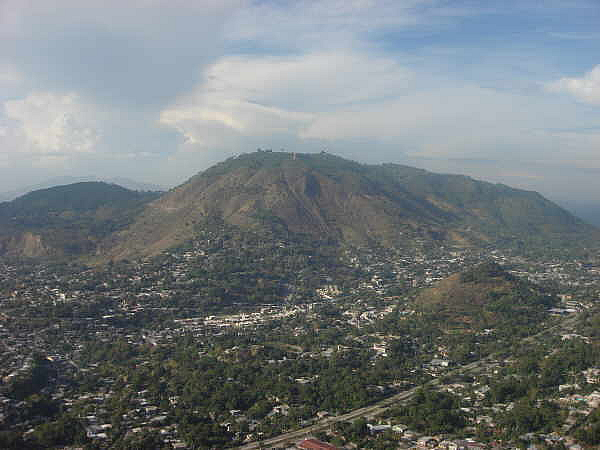 At a kilometer to the south of the Park Balboa, there is the Hill El Chulo, whose rocky formation caused by a plentiful storm in 1762 gives it the name of the “devil's door”. 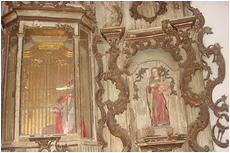 The multiple panoramas contemplated from there are of sublime beauty and of impossible description. 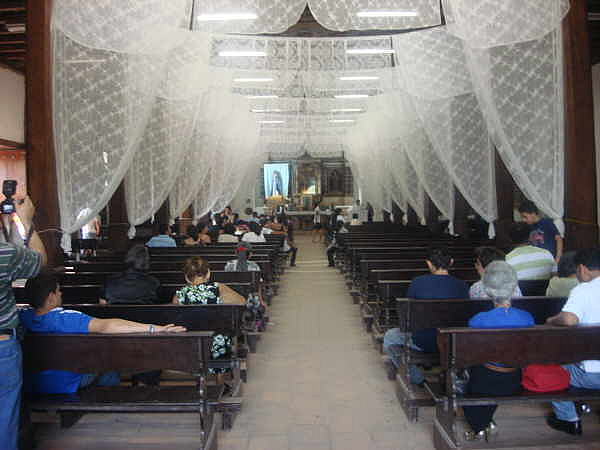 There is an acoustic shell like a cave in the rocky mass, scenario of different recreational activities. 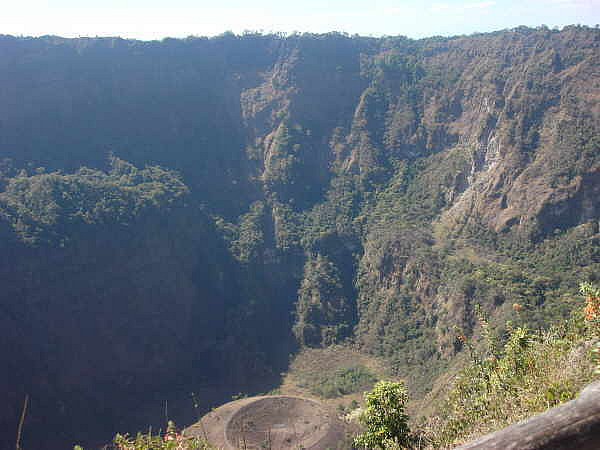 Its name is due to its curious formation: Two big rocks, coming out of the abyss, that cut the mountain which give the appearance of a gigantic portal opened to the landscape at the bottom. 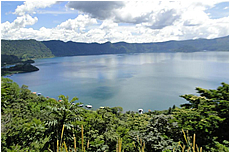 From here, the coast of Pacific Ocean can be sighted, Villa of Panchimalco, the lake of Ilopango, the Hill of Pavas, and the volcano of San Vicente. 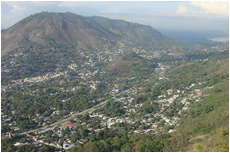 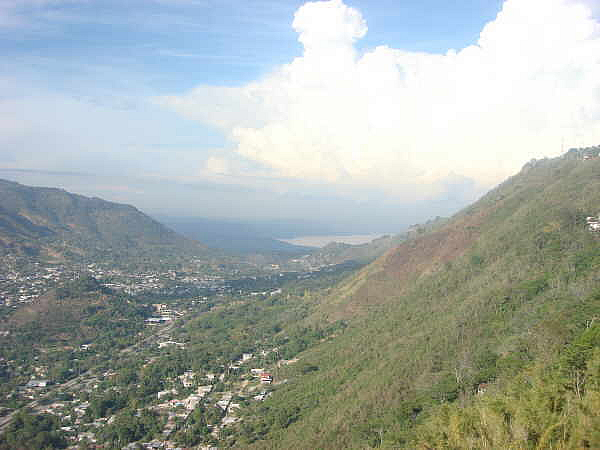 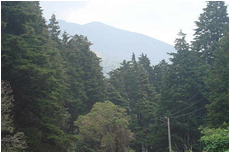 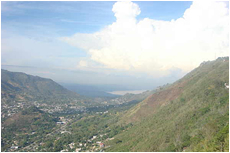 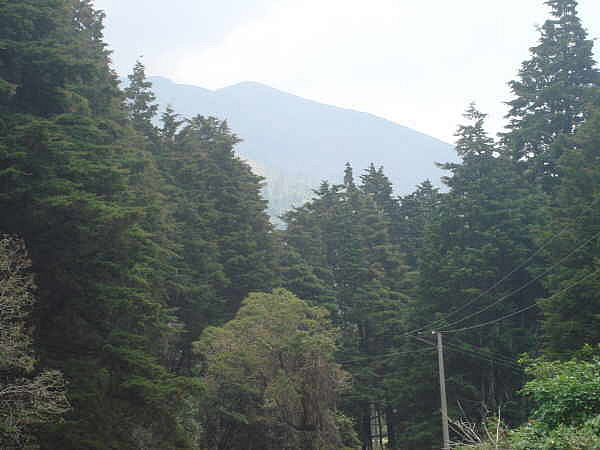 Southeast of San Salvador and separated by the river current Acelhuate, rises to 1280 meters. 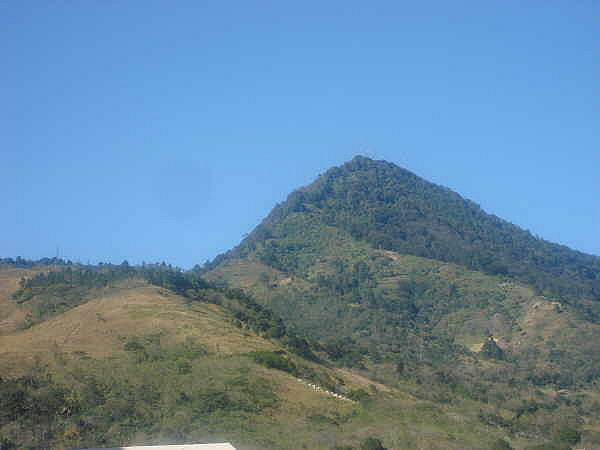 The hill of San Jacinto, formerly known by the Pipil Indians Amatepec or "Hill of amates". 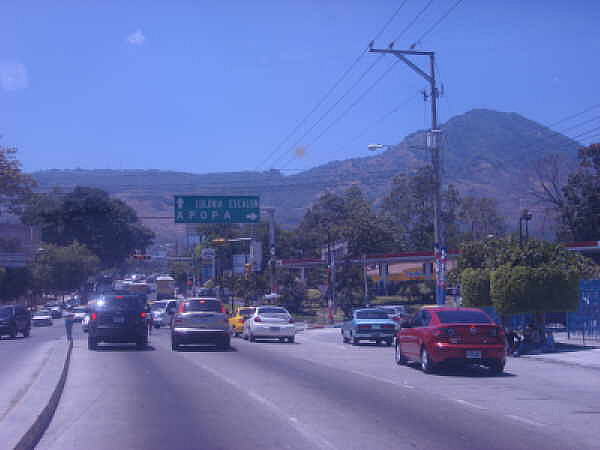 On top of this hill is the amusement park "Cable Car San Jacinto".